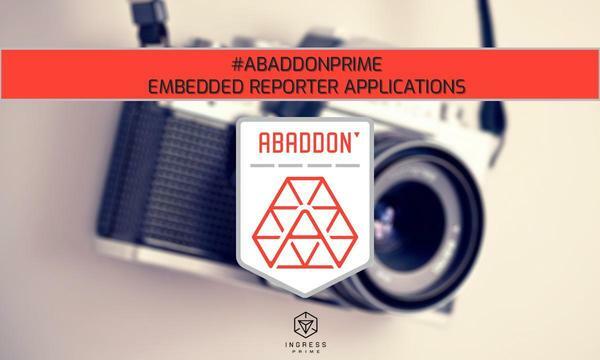 Abaddon Prime Embedded Reporter applications are now open! 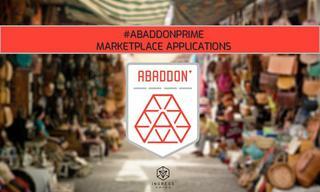 We're looking for a few folks from each Faction to help us gather and post photos and videos from the XM Anomaly! 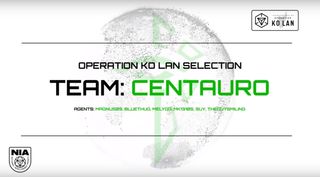 Niantic is looking for a few Agents from each Faction in all Anomaly cities who are willing to act as our Embedded Reporters and post lots of pictures during the upcoming XM Anomalies. You must be active on one of the following social media channels and have a public profile: Facebook, Twitter, and Instagram. Preference will be given to Agents who are shutterbugs and not shy about taking photos in public. If you have a team that is willing to let you follow them around - even better! You will be required to post four pictures an hour during the event. The deadline to receive submissions is 5pm ET (UTC -4) on 12 April 2019.